Romeo location, but in Levy County!! 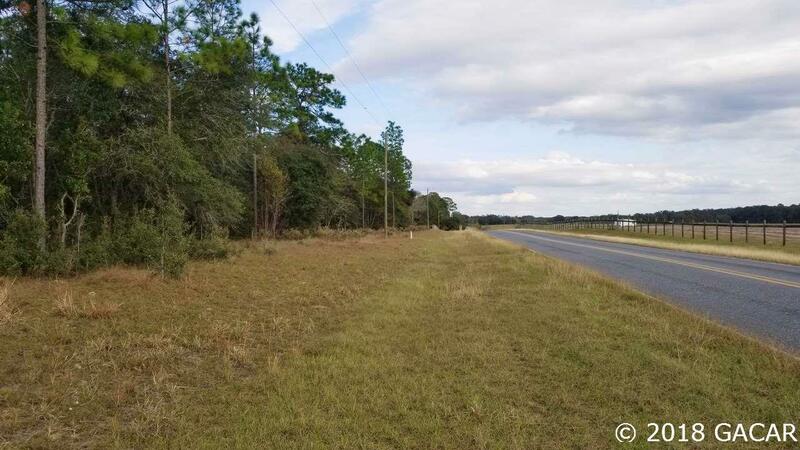 7+ acres just a short distance from US 41. Easy access to Ocala, Dunnellon, Williston for shopping etc. For recreation, go west on NW 27 to reach Goethe State Forest for riding trails or hunting. And if you like to fish, you aren&apos;t far from the Gulf of Mexico with good fishing at Crystal River, Wacasassa Bay or Cedar Key!